Today, we need to have a serious conversation about success. As many of you will have heard by now, earlier this week, three of my poems were accepted for publication in the May 2015 issue of Indiana Voice Journal. While I’ve had nonfiction essays and articles published before, this is my debut as a poet. I thought they were just fleeting thoughts, but if anything, the urge to rush onward to the next milestone has only gotten stronger. I think there’s a degree of this urgency in every productive writer’s life, and it’s healthy to a certain extent. It’s the drive to keep writing, to continue answering the call that’s been placed on our hearts. But the feeling I’m describing now does not feel like a healthy one. It feels like an inability to stop in the moment and enjoy and celebrate my success. It feels like discontentment. Worry, even. So, where do I turn to explore this phenomenon? Where do I find rest from the voice inside that whispers that this achievement is not good enough? Besides reading these verses, and offering up prayers, I am also trying to remember that I am not the only writer who has felt this restless discontentment, this feeling that a modicum of success is not enough, this realization that achievement does not equal happiness. I've a hunch it’s partly why so many writers and artists battle depression and addiction. 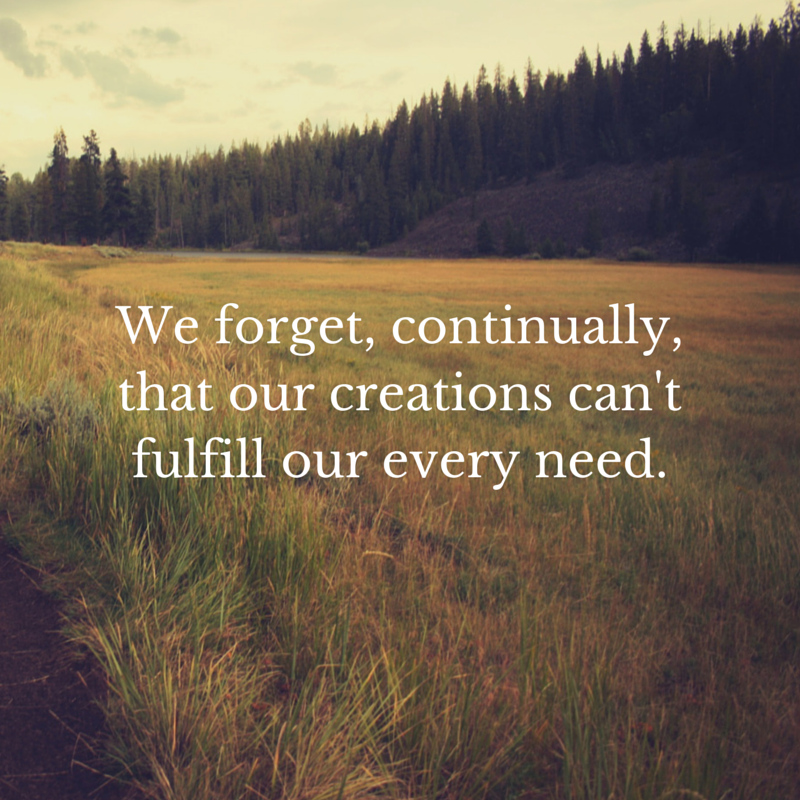 We forget, continually, that our creations can’t fulfill our every need. To state this struggle of disillusionment is not a solution to the problem. 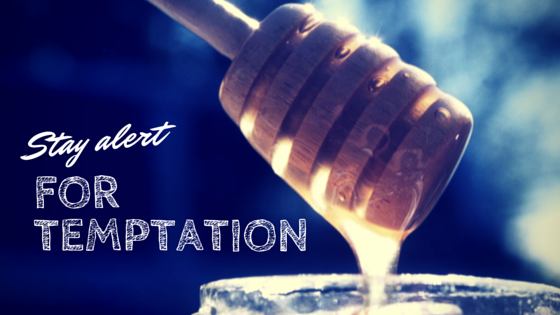 It’s a reminder to stay alert for this temptation when and if success comes knocking again. I will need to reread this post someday, when I have again forgotten that publication doesn’t bring complete satisfaction. I pray I'll have a copy of the scriptures nearby at that time, to connect me with the only One who can.